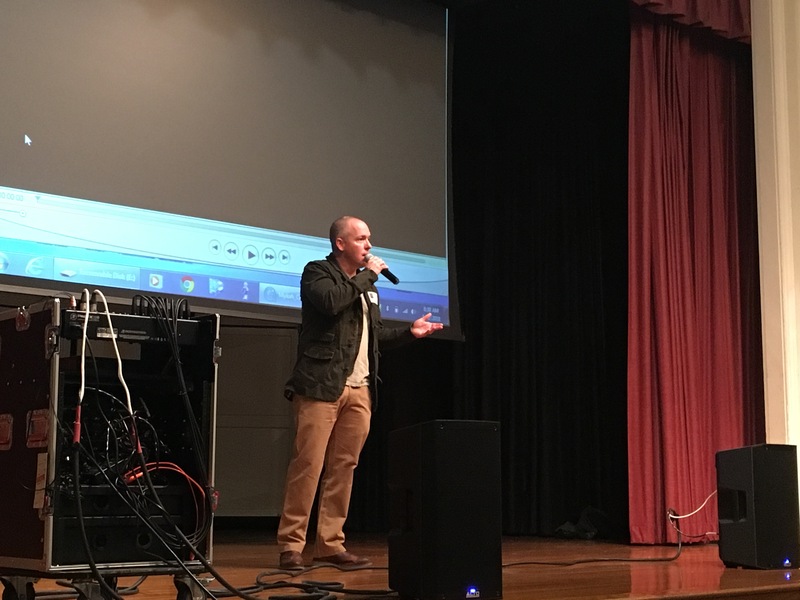 Recently we had two guest speakers come and share their fine arts based careers with many of our elective classes. 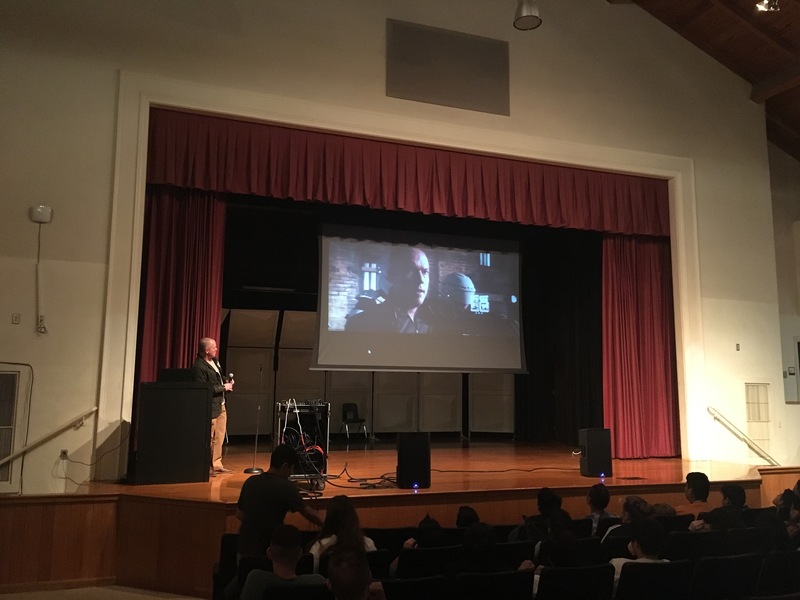 Holt Boggs, an actor and stuntman, spoke about his career in the entertainment business and showed clips of his work. 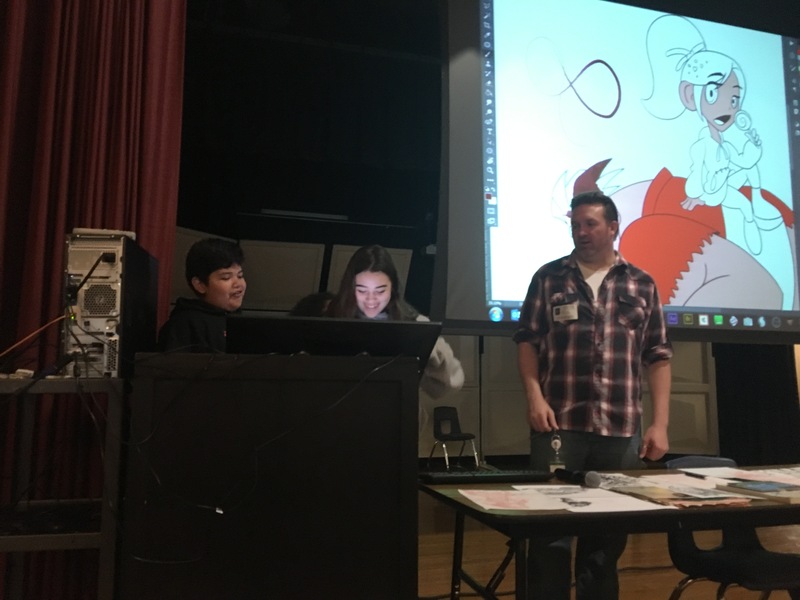 Bud Coy, a video game animator, spoke about his career in the arts/animation/gaming industry. 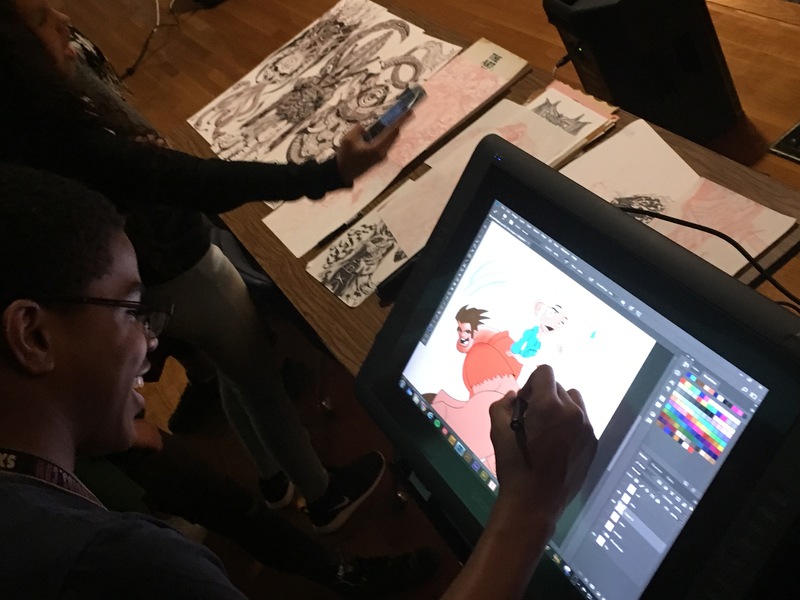 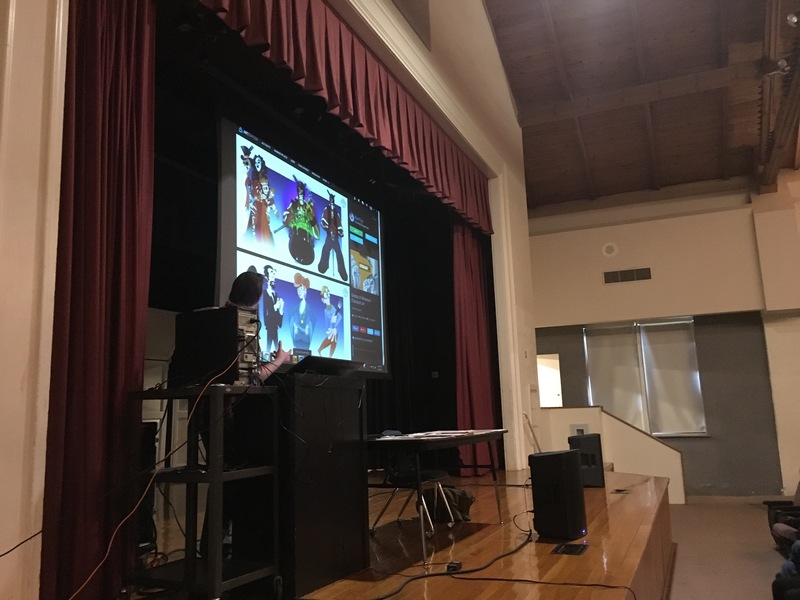 During his presentation, students were able to experiment with some of the latest digital arts technology.